If you enjoy a cup of hot tea, you may be wondering if you can continue this habit once you get a positive pregnancy test. While you should avoid certain herbal teas while you are expecting, others are safe to drink and may even offer some benefits. 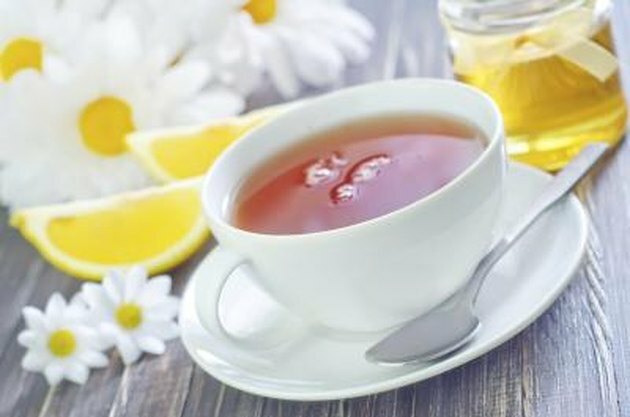 Speak with your doctor before drinking any herbal teas, but in the meantime, additional information about honey lemon tea may help you make the appropriate beverage choices while pregnant. Not all honey lemon teas are created equally so certain ones may be safe while others are not. Baby Center cautions against drinking herbal tea that contains lemongrass because large amounts may stimulate your uterus and cause a miscarriage. Certain herbs often included in lemon herbal teas may also cause a miscarriage, including chamomile, hibiscus, sage and sassafras. If your tea contains plain lemon juice, it is considered safe to drink. Honey is also a safe ingredient to add to your tea while pregnant. Alternative medicine often relies on herbal teas for a variety of health ailments, including those that may occur during pregnancy. The American Pregnancy Association notes that certain herbal teas claim to support a healthy pregnancy. The difference between regular tea and herbal tea is that non herbal teas are made from tea plant leaves, and teas made from herbs may include the berries, roots, flowers and seeds from a variety of plant species other tea plants. These substances are not always safe, particularly during pregnancy. The danger with herbal teas during pregnancy is that they are not regulated by the Food and Drug Administration. There is not enough research about the effects of certain herbal tea blends on pregnant women or their unborn babies, which makes it difficult to state conclusively whether certain herbal teas pose a danger or not. Baby Center notes that certain herbs can be as potent as medicine and should not be used during pregnancy. Even teas marketed specifically to pregnant women may contain ingredients that can be harmful to you or your unborn baby. 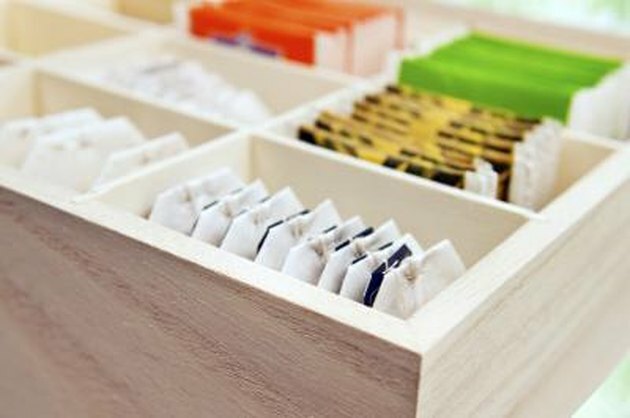 Read the labels on any tea you purchase before drinking it. The ingredient list will tell you exactly what herbs they contain. If you do not recognize certain ingredients, skip the tea until you speak with your doctor. Make your own honey lemon tea for the safest hot beverage. Brew decaffeinated black tea and add a squirt of honey and a squeeze of lemon juice. Ginger is often included in honey and lemon teas and is considered safe for pregnancy. Add a small amount for taste. Ginger may also help calm morning sickness.